It has been way too long since our last paint party. Enjoy instructor led painting on Pele's patio. Beginners to experienced artists will have fun at this casual Painting Party! 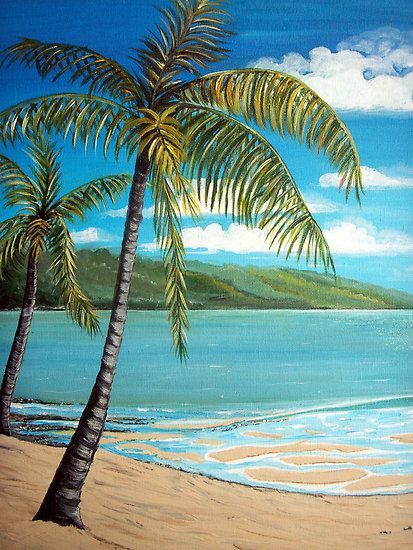 This event's painting is a simple beach scene perfect for adding your own personal touch. All painting materials and one pupu of choice is included. More food and drink items are available off Pele's varied menu. Cocktails are not included - beer, wine and amazing cocktails are available for purchase.